Do you remember the last time you have played with Mud, or even held a piece of it? Even though mud can stimulate forgotten memories of childhood, there are actually valuable, proven practical advantages attained from applying natural Dead Sea mud on your skin. Mud is an important element of nature. It contains important minerals which have positive effects on human health. Cleopatra and Queen Sheeba used it for enhancing beauty, black mud of Dead sea has beautifying and therapeutic powers. Today, the same one-of-a-kind results are still sought by people seeking long-lasting relief and heeling skin problems, or in other words, the fountain of youth. The Dead Sea Mud has a high mineral content that is not found in any other mud in the world (around 35 different minerals- calcium chloride, bromide, magnesium and more). Dead Sea Mud soothe and calm irritated, dry skin, it can help promote a healthy balance of oil production and will effectively remove the harmful toxins and dangerous pollutants from the unseen skin pores. 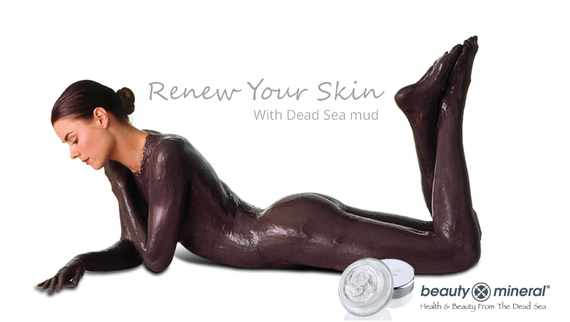 In key research, Dead Sea Mud was proven to have anti-microbial and anti-bacterial properties. This is the reason why Dead Sea mud facial treatments are effective in treating acne, and have deep cleansing abilities. 2. Relieves Aches & Pains. Mud from the Dead Sea is renowned for alleviating these conditions. It helps ease aches and pains by stimulating the system and relaxing the nerves. Pan of hot water or microwave (open the bag) for 2 minutes at medium heat; then massage the mud to aching joints (knees, elbows, feet) for deep relief. Dead sea mud treatment will bring up to the epidermis all the important nutrients and oxygen by stimulating the skin's deeper cells. This treatment to your skin will be reflected by healthier look and better elasticity skin. You don't have to go all the way there! 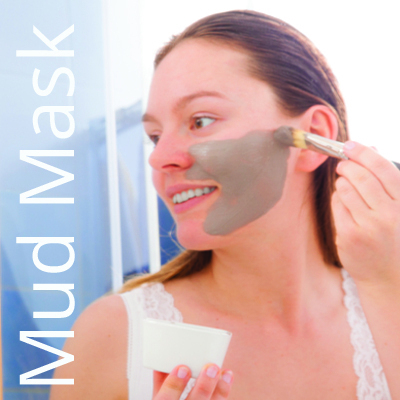 Treat yourself at home with dead sea mud which can help reduce up to 40% of the wrinkles depth. Combine this 4 ways of dead sea mud treatments and you will find your fountain of youth! Looking for 8 fun things you can do with mud?